Ann has been a member of the Carlisle branch since May 2015. She is currently the President of the Carlisle branch and prior to that served as the Public Policy Chair (2016-2017) and Public Policy Co-Chair (2015-2016). She is also a current AAUW-PA Public Policy Co-Chair. Ann earned a BA in Communication Arts from the University of Wisconsin and an MBA from Northwestern University Kellogg School of Management. 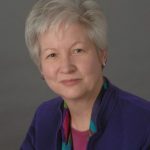 Prior to her retirement in 2011, Ann spent over 30 years as a Human Resources executive from Fortune 125 companies to family-owned businesses. 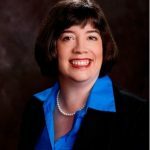 Her areas of success include aligning succession planning, performance management, and career development processes with business strategies and cultures; implementing and administering talent management software; leading global, enterprise-wide projects; and establishing and cultivating strong business relationships. Lee has been a member of the Lansdale branch since 2002. She has served numerous roles in the branch including Co-President, Program Vice President/Co-Vice President for 4 years and Co-Chair of the STEM program Discover Your Future for 8 years. Lee is a professional structural engineer and in that role is also Program Co-Chair and Professional Development Chair for the Women’s Transportation Seminar professional society. Lee earned her BA in Architecture and BS in Civil Engineering from Lehigh University and a MS in Civil Engineering from the Stevens Institute of Technology. Lee is a licensed engineer in PA and NJ and currently works at TranSystems in Philadelphia as a Project Manager responsible for bridge design and structural engineering. If you are coming to the Seven Spring Annual Meeting, you will vote there. Otherwise vote via either of the options below. Instructions: Click on the link https://www.surveymonkey.com/r/2018AAUWElection or paste into your browser. Online voting is available now through midnight, April 6, 2018. Clicking this link will bring up an initial screen that will include instructions and three boxes asking for voting confirmation information: 1) first name; 2) last name; and 3) branch. This information will not be connected to your vote. 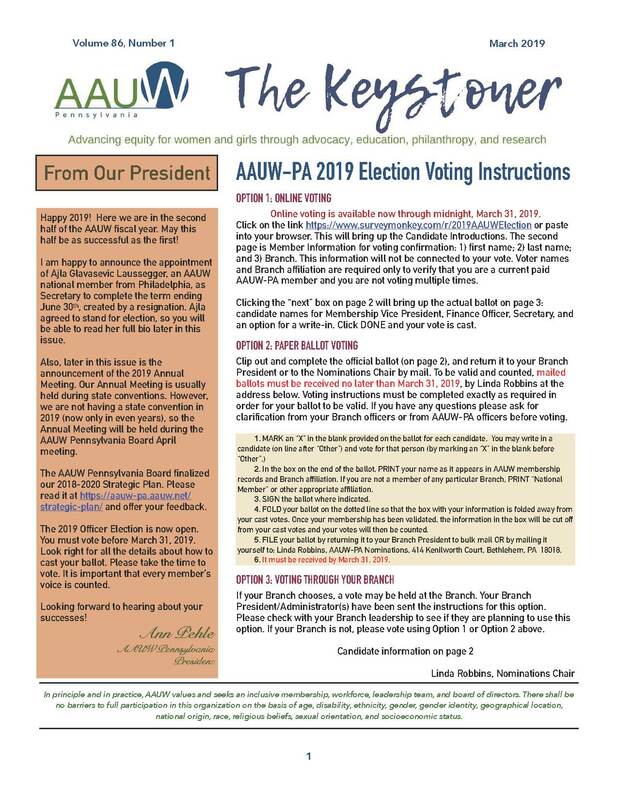 Voter names and branch affiliation are required only to verify that you are 1) a current paid AAUW-PA member and 2) that you are not voting multiple times. Clicking the “next” box on screen one will bring up the actual ballot. It looks exactly like the paper ballot that includes the titles of each office— President and Program Vice President, the two candidates’ names; and an option for a write-in. Branches may facilitate online voting at a branch meeting. It requires only a computer, a site with internet access, and a degree of voting privacy. INSTRUCTIONS: Clip out and return the official ballot provided in the Keystoner or download one below – return it to your branch president or to the Nominations Chair by mail. To be valid and counted, mailed ballots must be received no later than Friday, April 6, 2018, by Dot McLane at the address below. Voting instructions must be completed exactly as required in order for your ballot to be valid. Please ask for clarification from your branch officers or from AAUW-PA officers before voting if you have any questions or concerns about the appropriate way to file your ballot. Read the information about the nominees and make your choice for each office. Mark an “X” in the blank provided on the ballot. In the box on the end of the ballot, PRINT legibly your name as it appears in AAUW membership records and branch affiliation (if you are not a member of any particular branch, PRINT “National Member” or other appropriate affiliation). SIGN the ballot where indicated in the box. FOLD your ballot on the dotted line so that the box with your information is folded away from your casted votes. Once your membership has been validated, the information in the box will be cut off from your casted votes and your votes will then be counted. FILE your ballot either by returning it to your branch president to bulk mail or to bring to Convention in person for you, or by mailing it yourself. If mailing your ballot, yourself, please send it to: Dot McLane, AAUW-PA Nominations Chair, 103 Green Spring Circle, Lansdale, PA 19446.